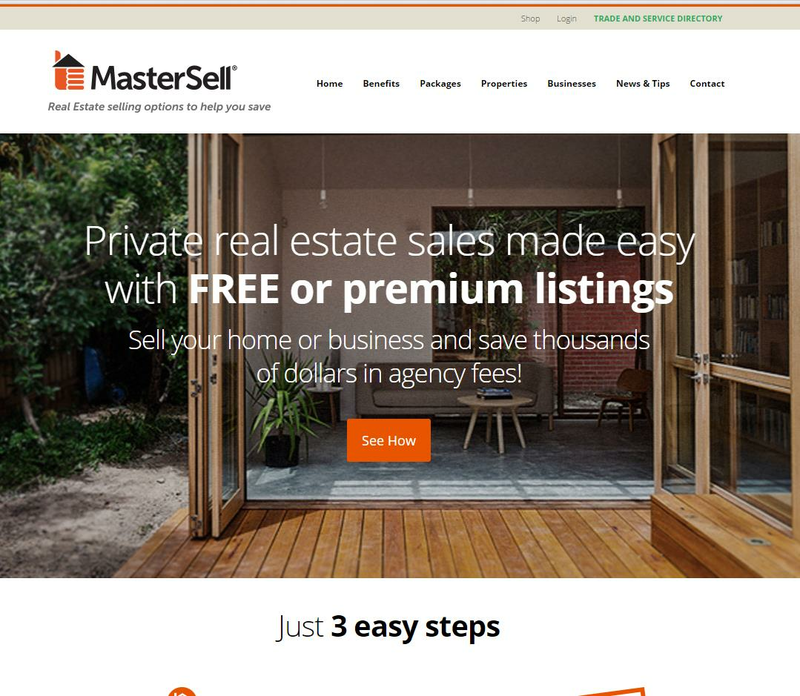 Mastersell is a website allowing private sellers to list their properties and businesses for free. In addition to this, Mastersell offers agent assisted sales and private sales with feeds to all the major real estate portals. Mastersell utilises our MantisProperty bulk upload service to manage the feeding and syncing of listings between the website and the various real estate portals in Australia. Magicsell is an Australian based real estate agency that spans across multiple states and services large areas with their unique online service. The website is powered by our MantisProperty CRM system to enable agents to work from any computer connected to the internet and it handles automated lead tracking, appointments, listing management and much more. 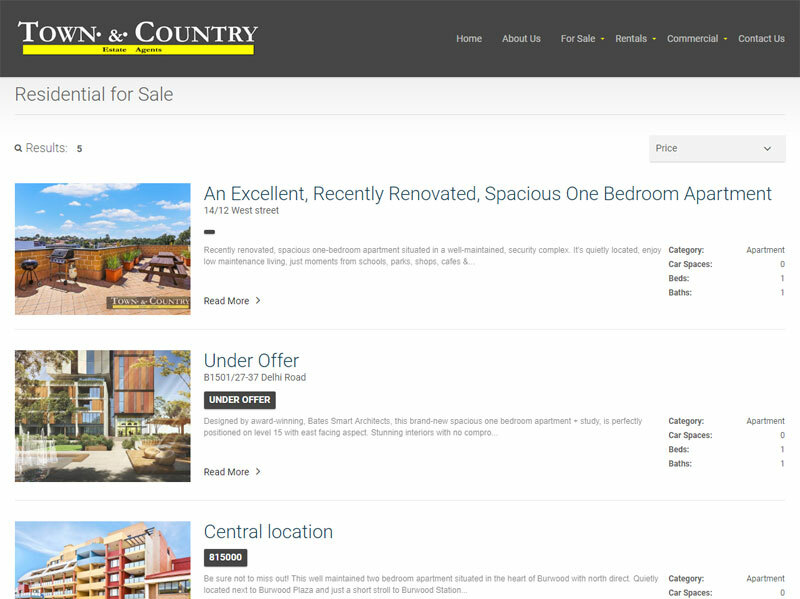 Town and Country Estate Agent's website is powered by our MantisProperty Real Estate CRM. MantisProperty allows agents to easily manage their listings, contacts, leads, appointments and more via an easy to use web app from their PC, tablet or phone. HotProperty.ph is shaping up to be one of the best real estate portals for The Philippines. 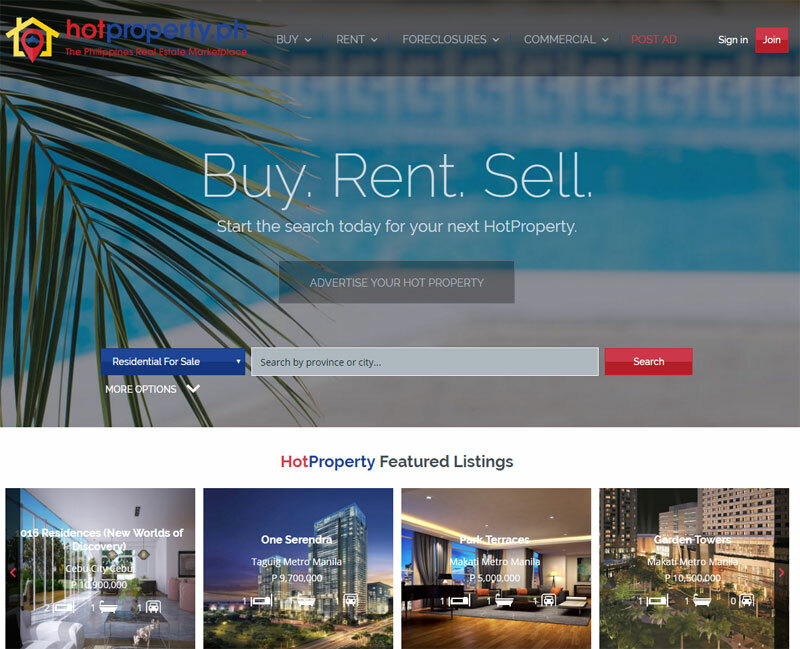 The directors of HotProperty recognised our years of experience in building custom designed real estate portals when choosing Mantis Technologies to develop the website and apps. The website includes all the features you would expect from a leading real estate portal including the ability for agents to manage their listings, users to create wish lists and property alerts, conduct financial calculations and much more. 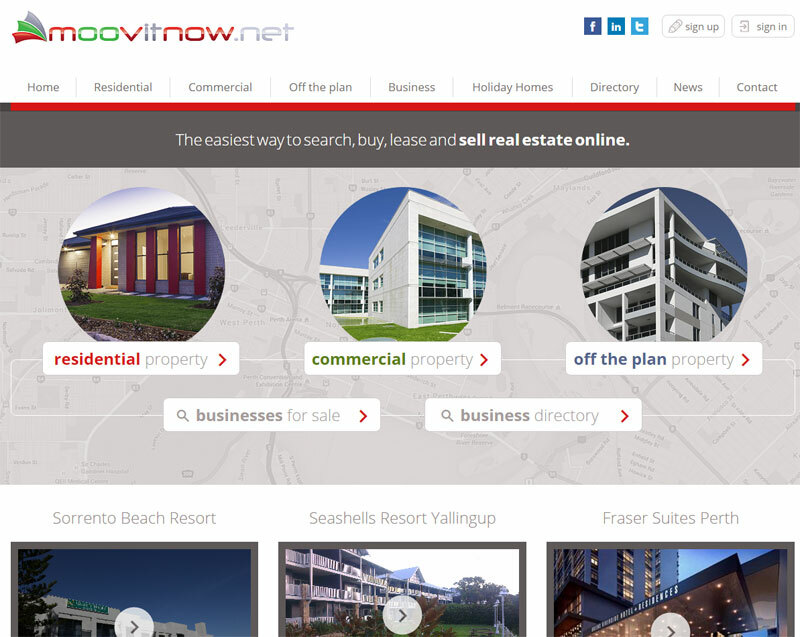 Moovitnow.net is a website dedicated to helping private sellers, real estate agents, builders and developers advertise their listings on all the major portals in Australia. The website has fully automated ecommerce system with custom pricing for the various types of clients and pricing levels. The website has a fully automated listing system with ecommerce which enabled clients to create an account and list their properties or businesses for sale or lease at any time. There is also a business directory allowing businesses from around Australia to list their business. Moovitnow.net utilises our MantisProperty bulk uploader seamlessly in the background to ensure that new listings and updates are automatically sent to the relevant portals within 5 minutes. 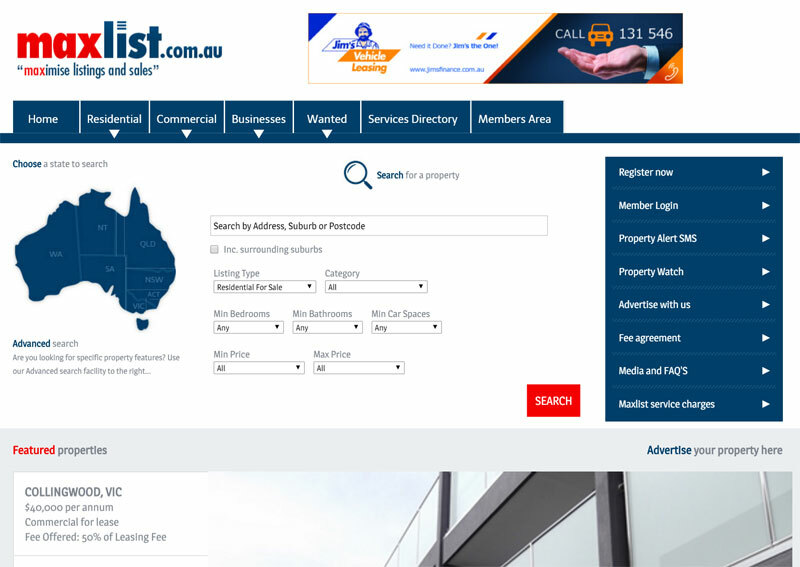 Maxist is an Australian real estate portal allowing vendors and agents to advertise their listings online and have them feed to major portals such as realestate.com.au. The Website features a complete membership system allowing people to sign up, list their properties (or businesses in the trade directory) and pay online. 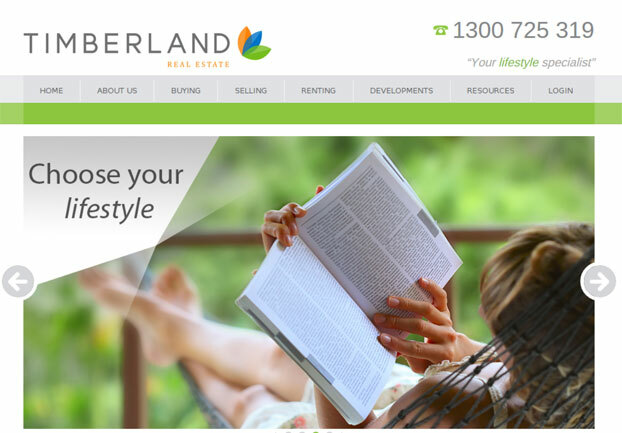 Timberland Real Estate is an Australian based boutique real estate agency servicing Western Sydney?. The website is fully integrated into our MantisProperty bulk uploader so that all listings are managed in one place to then be automatically shown on the website and various portals. The website includes a custom design and all the features you would want from a high end real estate website. Mantis Technologies was contracted to develop a sophisticated unique website for Chase Commercial. The website also features an integrated CRM and property management system allowing staff at Chase to manage the properties on their books, send newsletters to clients, create brochures on specific properties and much more. 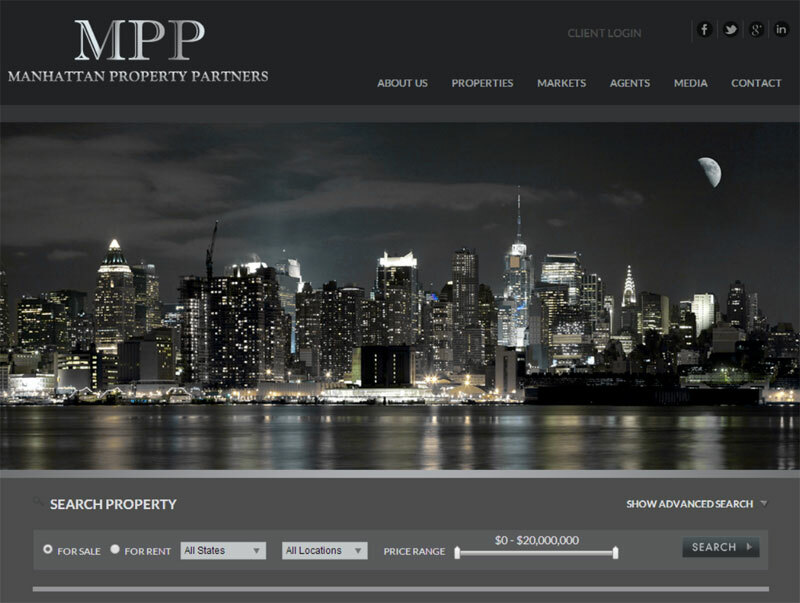 Manhattan Property Partners is a New York based real estate agency specialising in residential and commercial sales and investments. The website was custom built from the ground up specifically to cater to the client's needs and market. The website has many unique, interactive features and a design targeting the top of the market to attract the ideal investors. 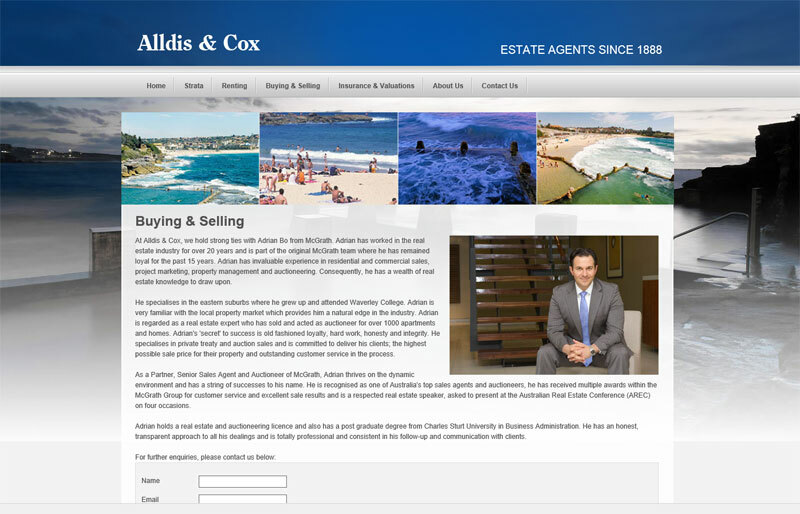 Alldis & Cox was formed in 1888 and specialises in servicing the real estate market of the eastern suburbs of Sydney. Mantis Technologies was commissioned to modernise the Alldis & Cox website to service the ever growing online real estate marketplace. The website features a sophisticated content management system that allows the agency to easily manage their listings, content on the website and receive qualified leads, enquiries and online applications. 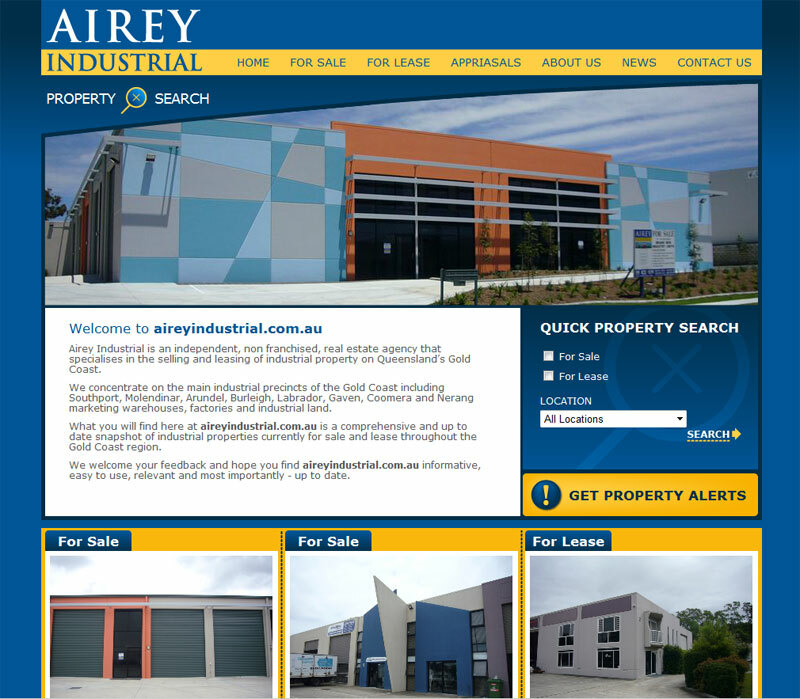 Airey Industrial is an independent, non franchised, real estate agency that specialises in the selling and leasing of industrial property on Queensland’s Gold Coast. 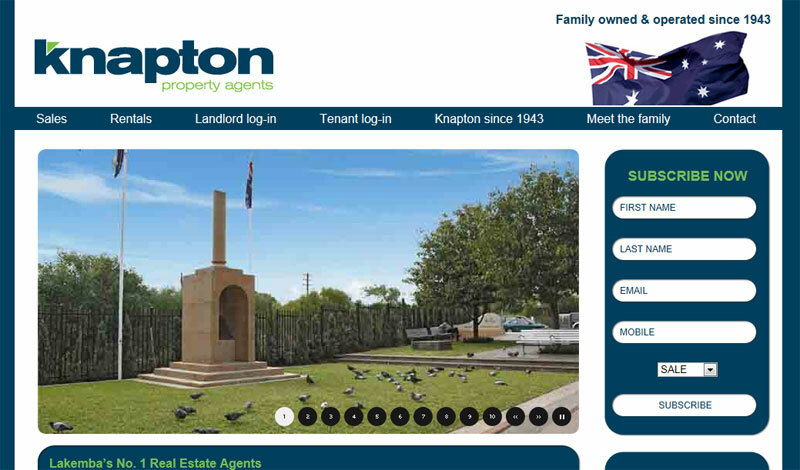 Knapton Property Agents is a long-established and well-respected independent real estate agency located in the heart of the vibrant suburb of Lakemba in Sydney’s Inner South-West (Canterbury/Bankstown area). The website features a sophisticated yet easy to use CMS and property listing system to assist the agency with efficient day to day operations of the business. 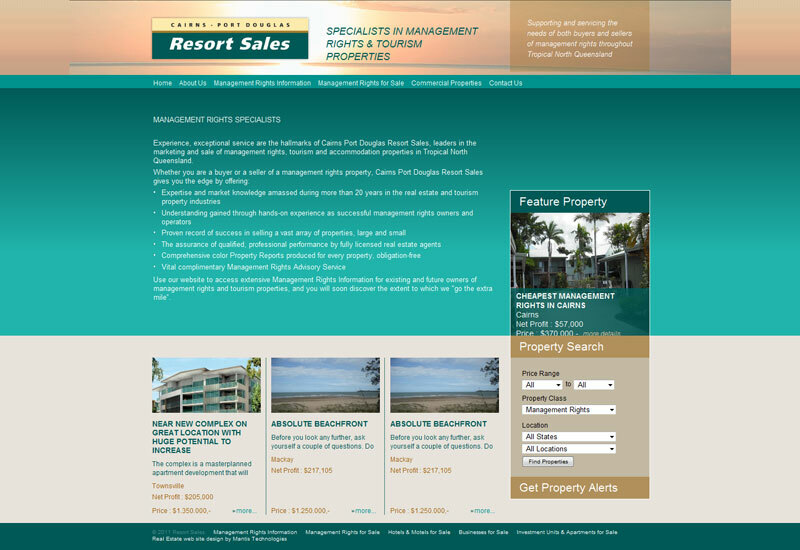 Resort Sales is a Cairns based agency selling management rights and commercial properties. 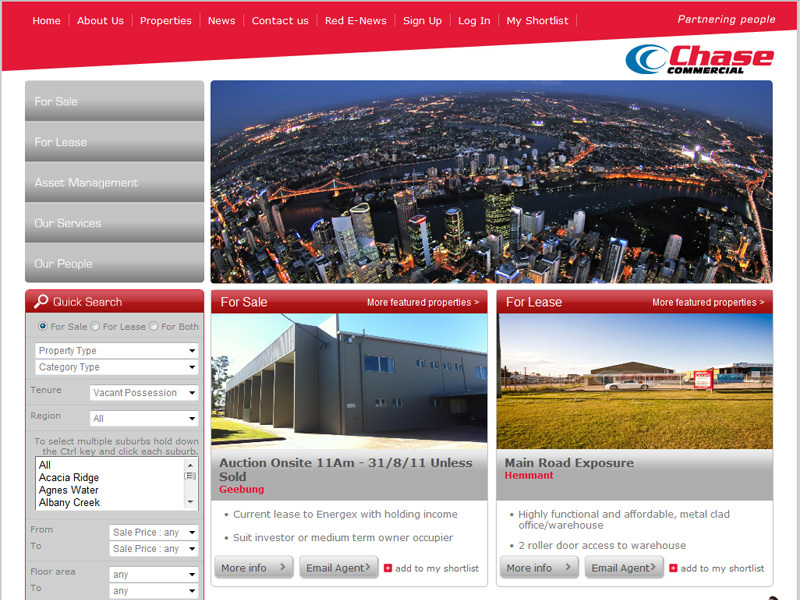 The website includes a fully functional back end system that handles listings, enquiries, agents and much more. 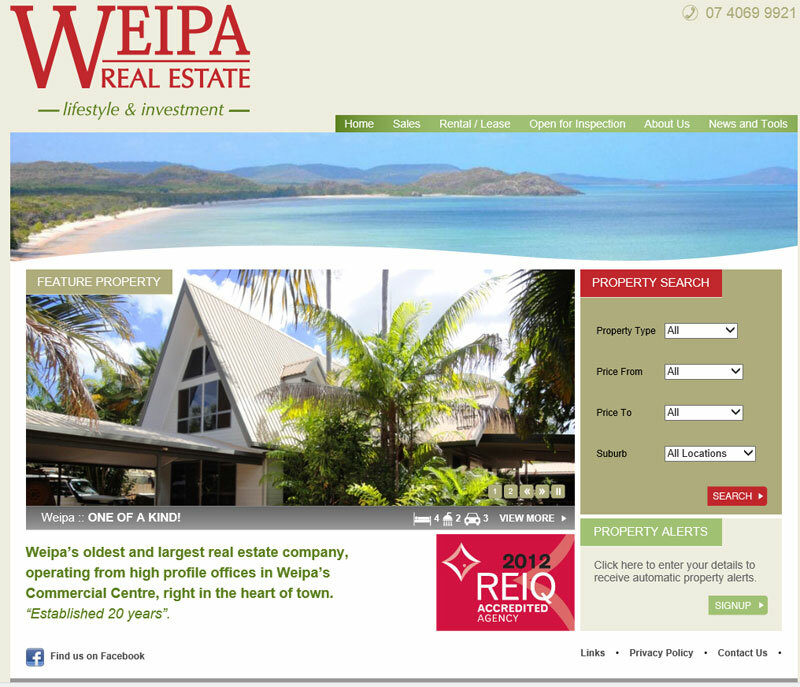 Weipa Real Estate specialises in real estate listings in Weipa, Queensland, Australia. 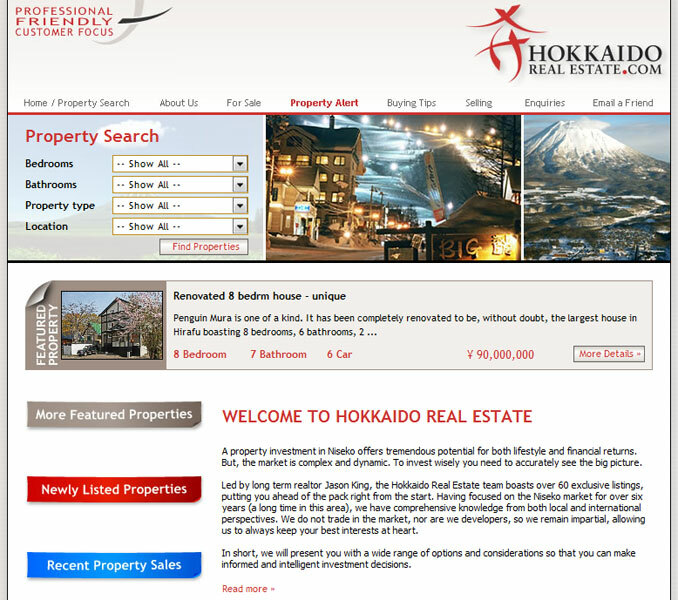 Hokkaido Real Estate offers a professional, customer-focused and friendly service in Hirafu Village, Japan. MantisProperty is the most cost effective and hassle free bulk upload service for real estate agencies in Australia and New Zealand. You can easily manage all your listings from our easy to use web application and your listings will automatically feed out to your website and all the major real estate portals in Australia, New Zealand and Asia.